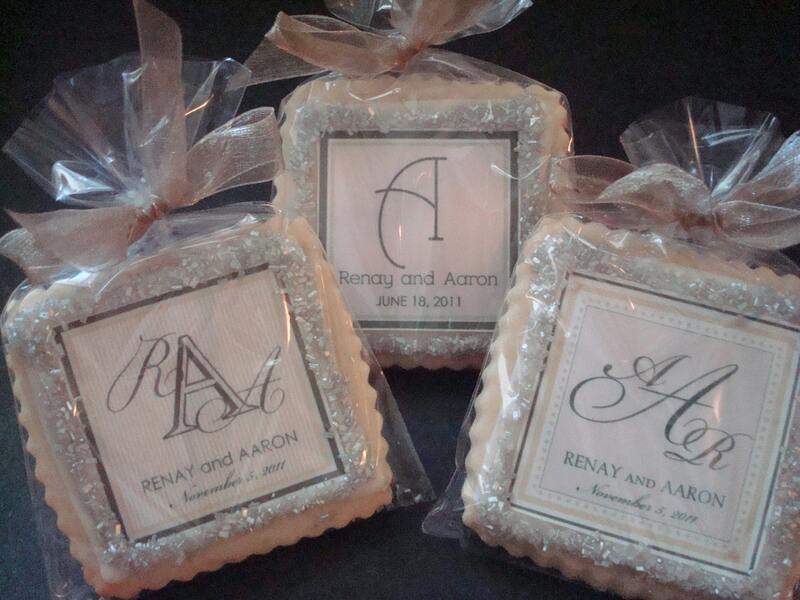 Wedding favors are a nice touch for your wedding guests. There are so many unique ideas out there. Such a variety of prices too. 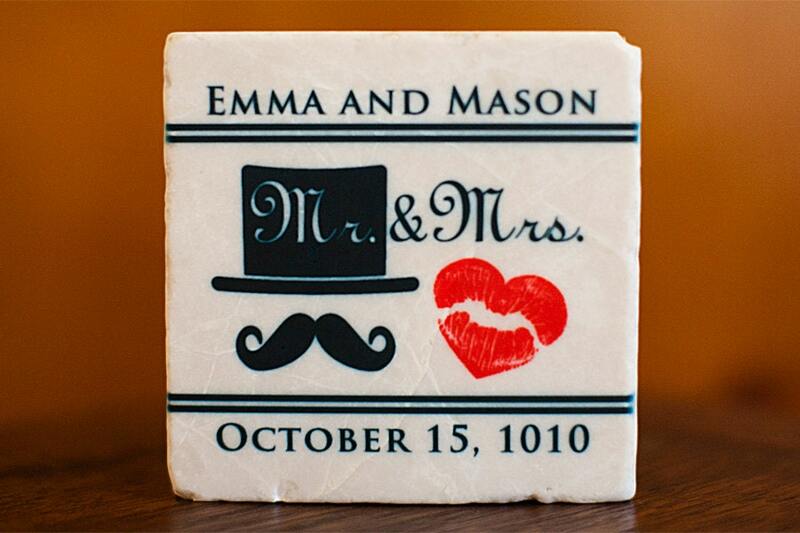 These fun coasters are on the pricier end, but are a very nice option for your guests. Buying them something that they can actually use, is a great idea. If you are going to spend money, you might was well get your money's worth. 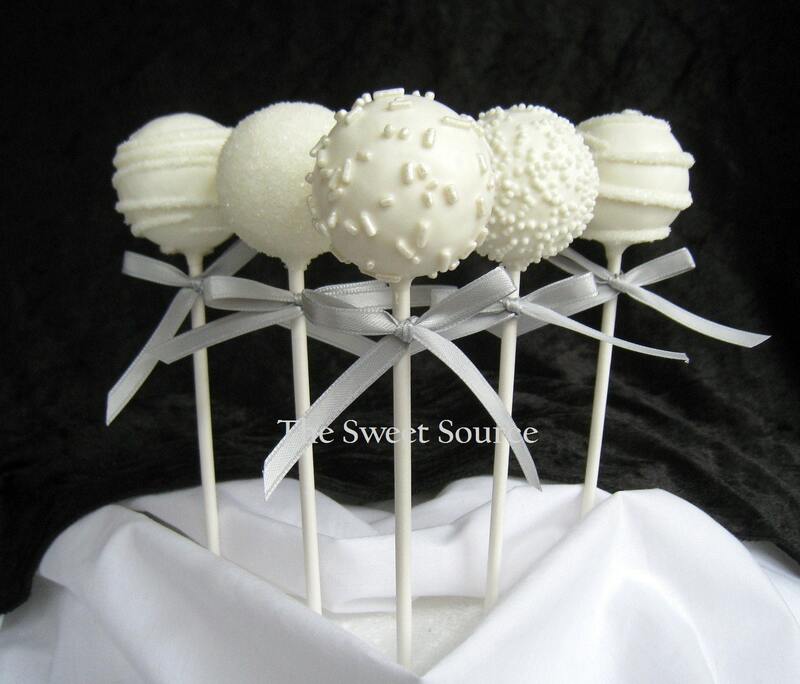 These cake pops just look yummy. I really like the texture on them. 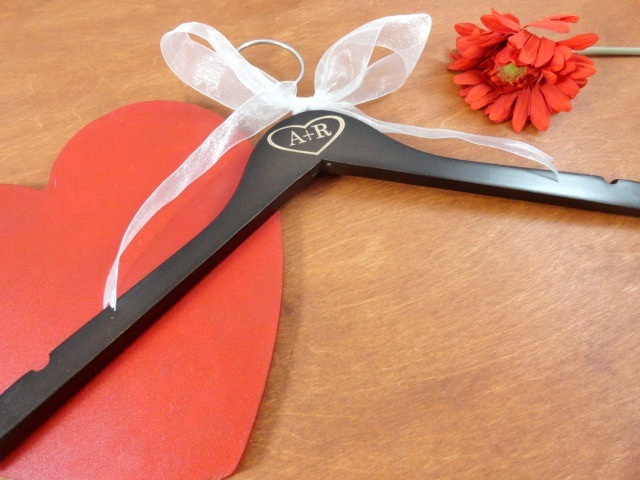 They are nice for any type of wedding. They can be all white as pictured, but the creator actually offers them in different colors too. Your guest will just love them! 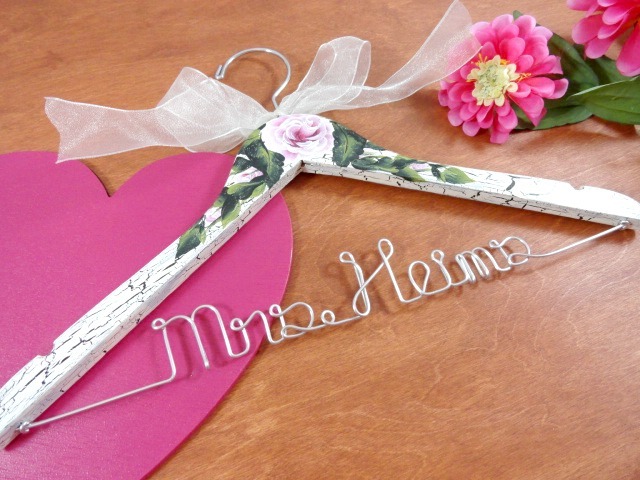 I created a "Wedding Favor" treasury. 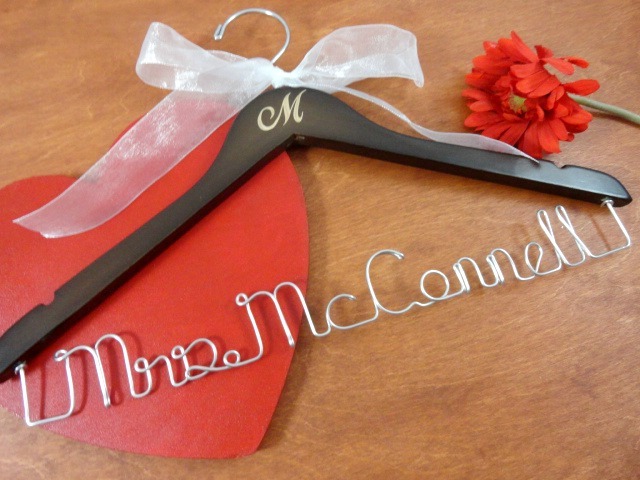 To view the entire treasury, please visit here:http://www.etsy.com/treasury/NTQwNDY1OHwyNzIzNDUzNzMw/wedding-favors?index=0 .